.Net Training is a set of connection application framework which enables a programmer to put together web sites and applications. Thus, ASP is a server side technology whereas .NET is a framework supporting many languages like Visual Basic (VB) and C – Sharp (C#). 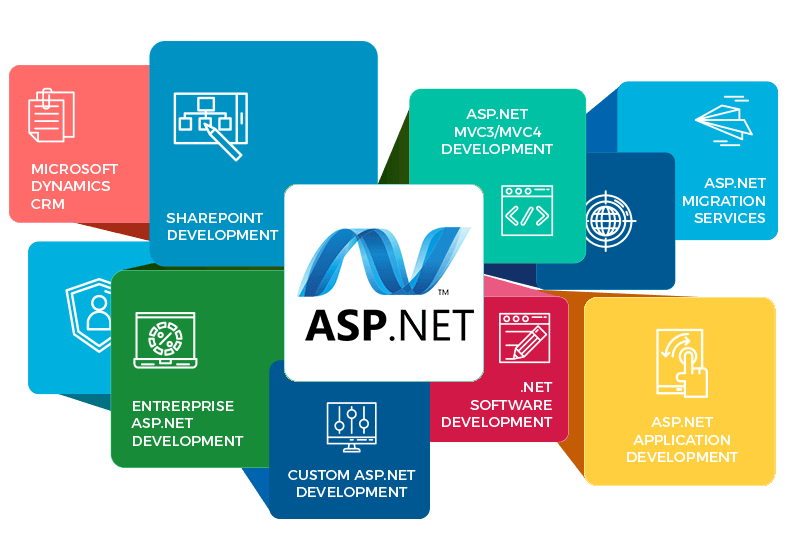 Get full professional ASP.NET training in Gandhinagar at Invision Software Solution, from the highly experienced and professional developers. ASP Training at Invision Software Solution will be totally a different experience than at other institute. At Invision Software Solution you will be learning ASP under the guidance of ASP developers and in the live environment. This training will be added as credit to your resume and help you secure a better place in the IT field. Invision Software Solution provides ASP training in both the languages i.e Visual Basic (VB) and C – Sharp (C#). Invision Software Solution is not a institute that focuses on theory but also all students will find the course that is loaded with practical labs. Consequently making the group of student’s developers that will be competent to build Web applications more rapidly, that are more scalable, and that are also easier to preserve.